During the fall of 2006, a group of Minooka area teachers had a conversation about how to make learning more authentic for their students. Several of these teachers had had some life-changing experiences of their own while traveling around the world. 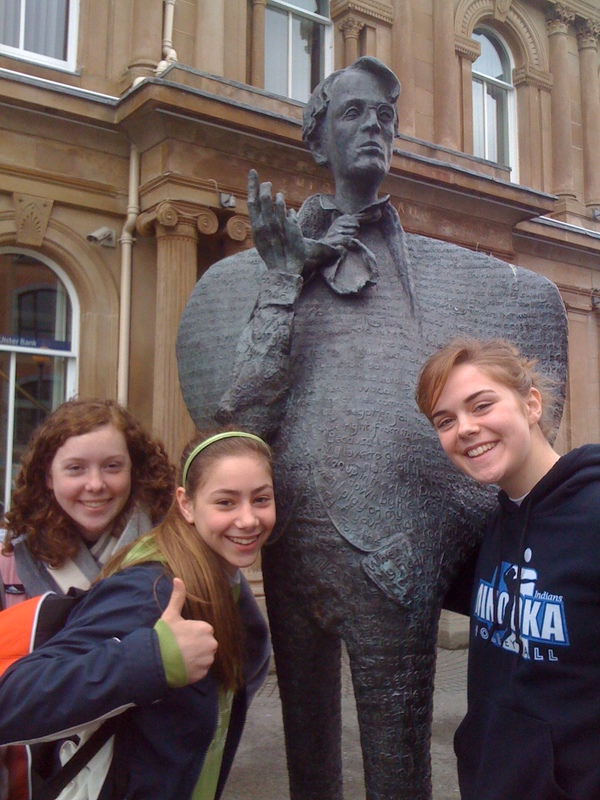 That fall, Minooka TAP (Travel Abroad Program) was born. That group of teachers, looking at Minooka’s 8th grade curriculum, discussed the possibility of ending the school year with a trip to the very places their students had been studying all year long. We immediately selected Germany as the first destination for our new club, so that we could see first hand the things they study in 8th grade history and literature classes. 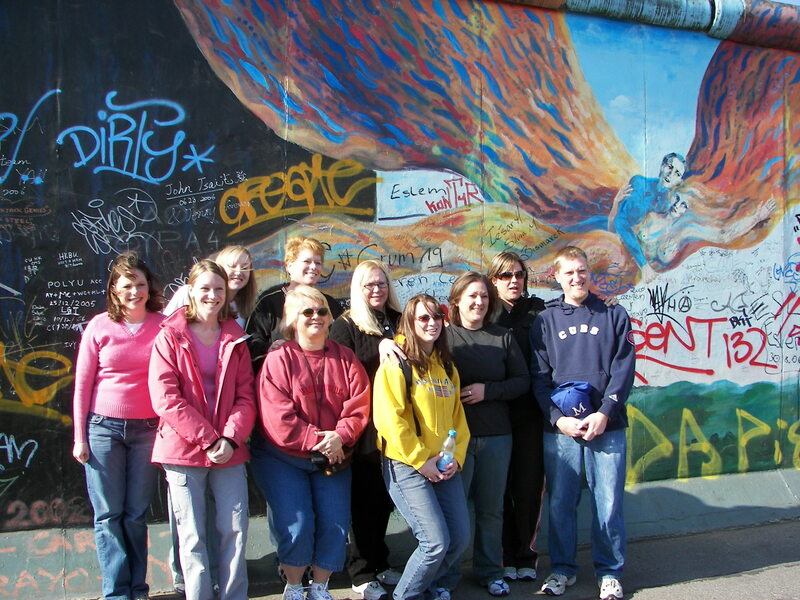 Twenty-five students were selected, and over spring break of 2007, we toured around Germany – visiting the Berlin Wall, Neuschwanstein Castle, Dachau Concentration Camp, and countless other sites we’ll never forget. Since that first trip, TAP has made visits to England, Greece, Turkey, Italy, Vatican City, Ireland, and Northern Ireland. 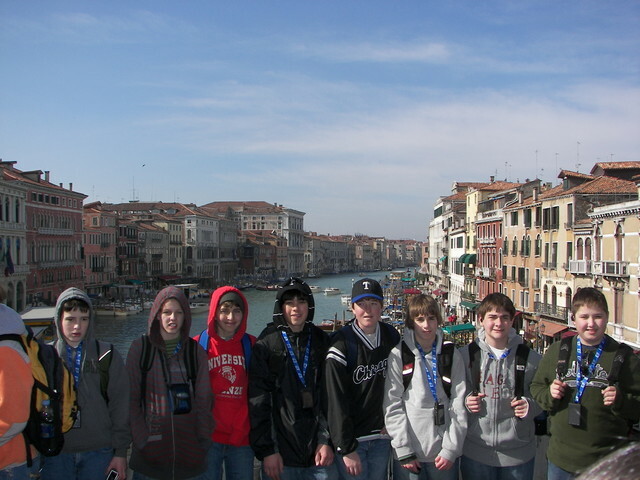 Trips are in the works for Portugal, Spain, Gibraltar, Morocco, Japan, France, Belgium, and The Netherlands. 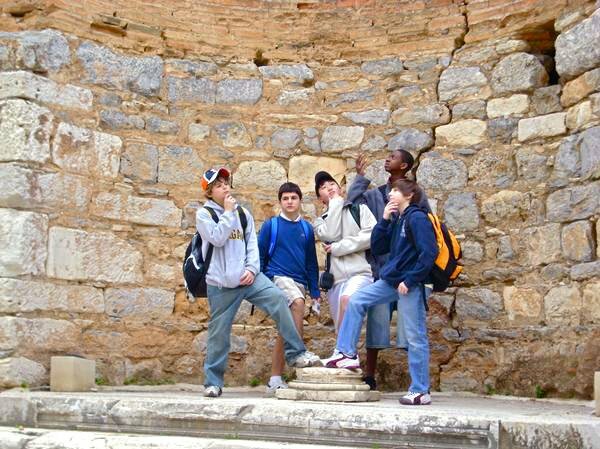 On top of that, our program has expanded to include 8th graders preparing for travel, 7th graders studying history and culture in preparation for their trip, and 6th graders who just want to hang out an learn about foreign cultures. If you’d like to know more about Minooka TAP, please visit our website. Minooka TAP is not affiliated with Minooka School District 201.
you should go to CHINA!!! !